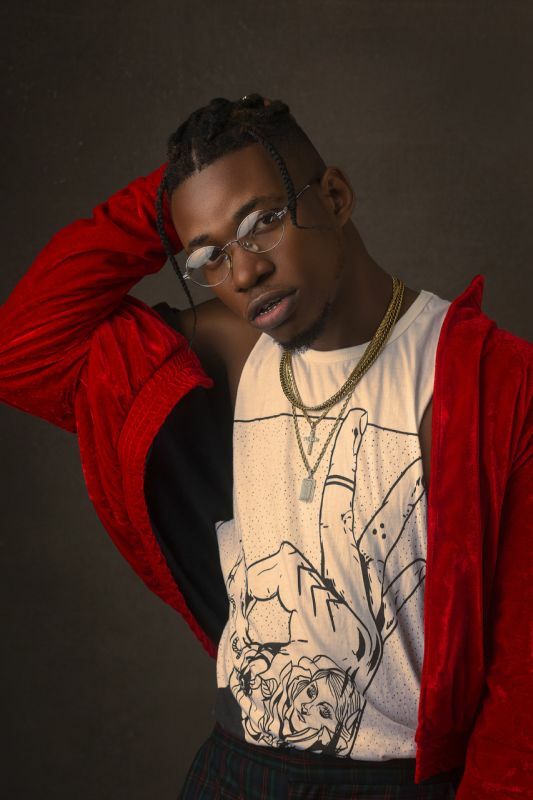 Following weeks of subtle hints on his social media, Afro Dancehall King, Timaya finally announces the signing of Continental Boy, King Perryy to his self-owned label, DM Records. 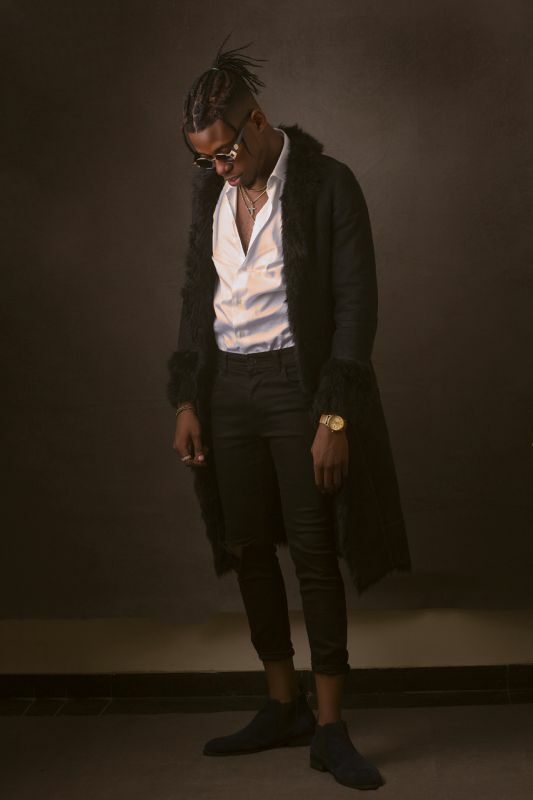 King Perryy, real name – Anthony Offiah, is an Afro Dancehall recording artiste from Enugu, Nigeria. 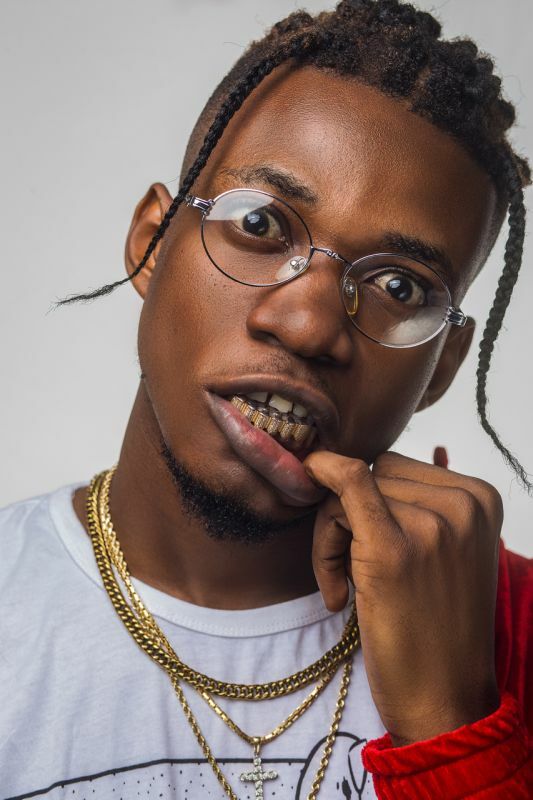 Born April 28th, 1994 in Port Harcourt, he grew up greatly influenced by music by the great Bob Marley, Sean Paul, Westlife and Alex Zitto. He started making music professionally in 2014 and has released several songs over the years including the Alex Zitto inspired ‘Walakolombo’. Timaya’s manager, Osagie Okunkpolor introduced him to King Perryy’s music and immediately Timaya expressed his interest in the young talent. 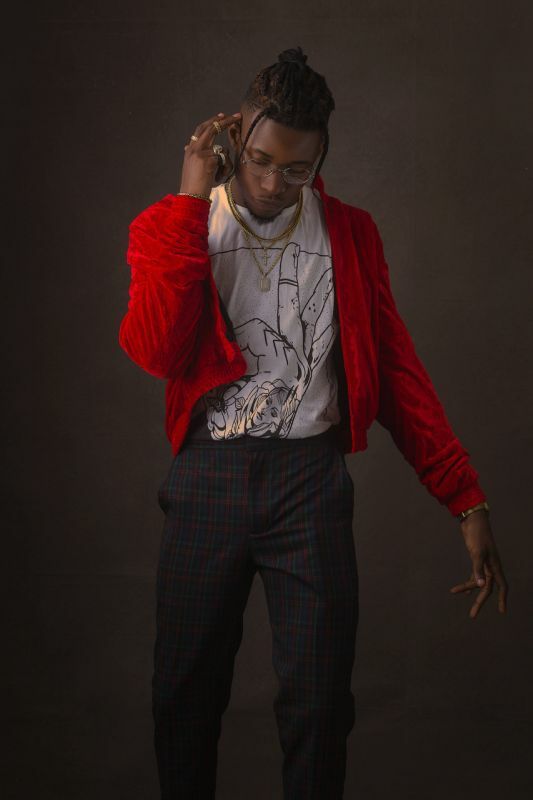 After a series of meetings between DM Records, King Perryy, his manager Babalola Osogbiye (Bilo) and their lawyers, a record deal was put on the table. Timaya insisted on waiting for several months, until the young talent completed his degree in Project Management at the Federal University of Technology in Owerri, before making it official. 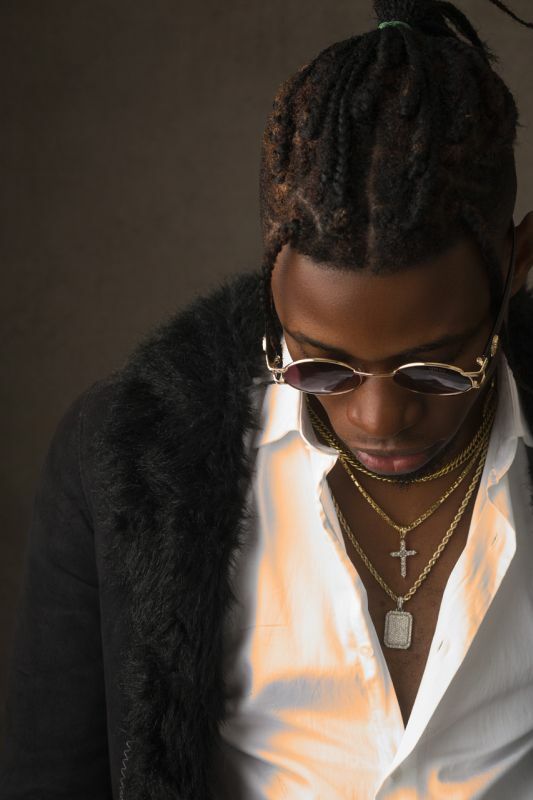 King Perryy’s sound is a fresh and sultry blend of Afro Dancehall with influences from Popcaan, Gyptian, Shabba Ranks and Timaya.